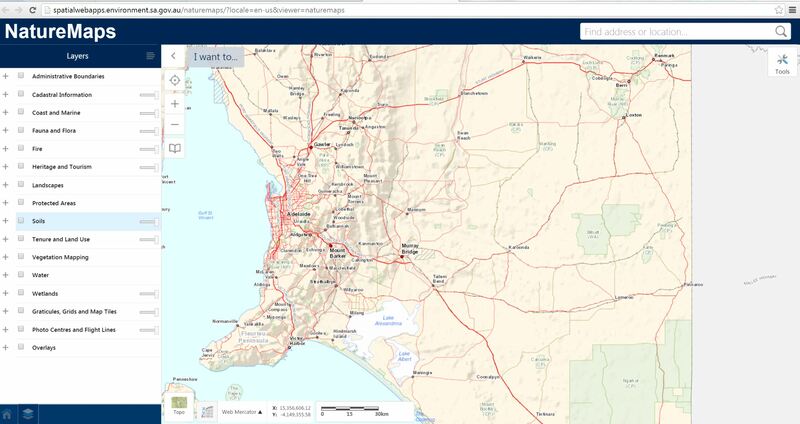 Nature Maps is a service provided by the Government of Souths Australia, Dept. of Environment, Water and Natural Resources. It harnesses the power of GIS (Geographic Information System), this aligns with our UniSpace GIS system. Click here to read more “Question of the Week” posts. This entry was posted in Team UniSpace and tagged aerial photos, Geographic Information System, GIS, nature maps, online, question of the week. Bookmark the permalink.